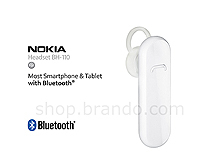 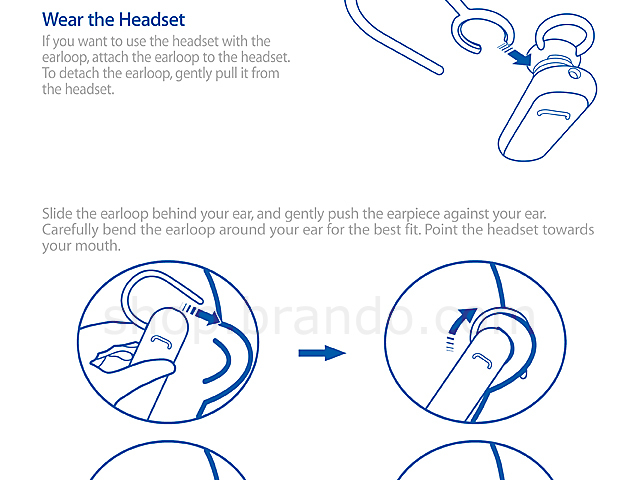 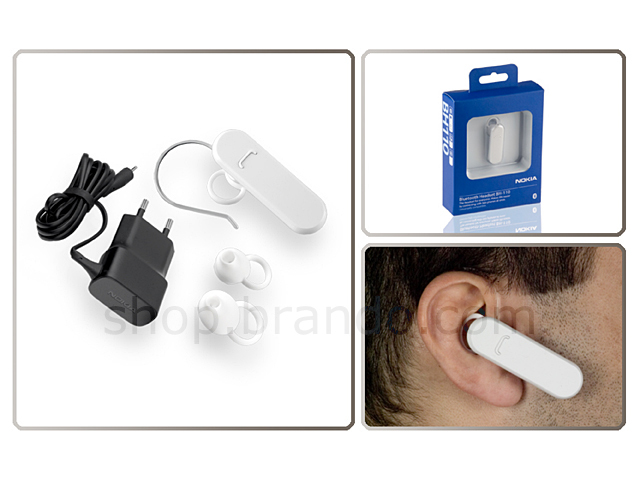 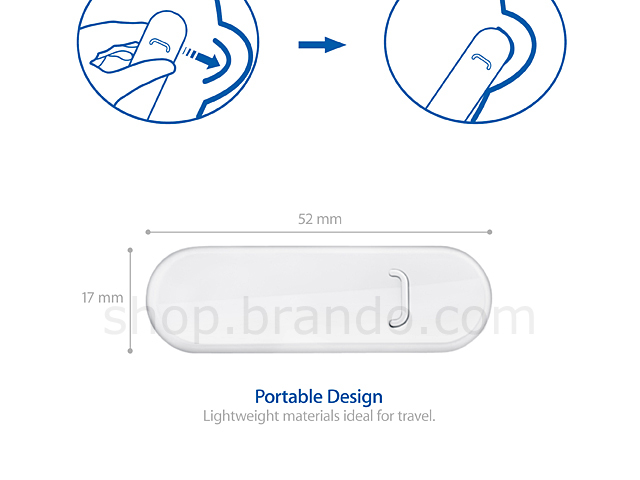 Stay in touch whilst keeping your hands free with this Kit Wireless headset. 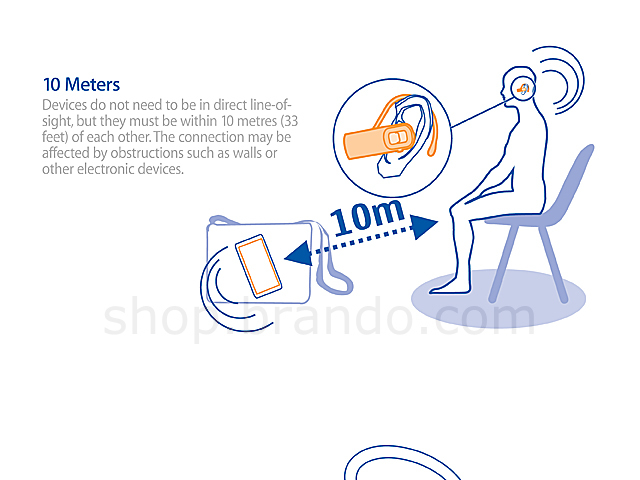 It is simple to use and will work up to 10 metres away from your paired device. 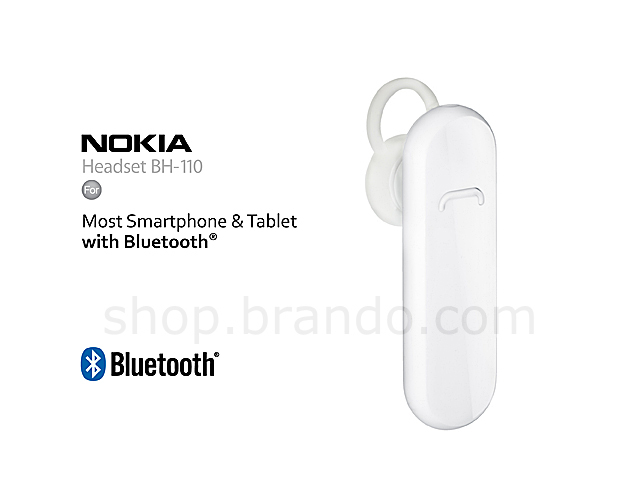 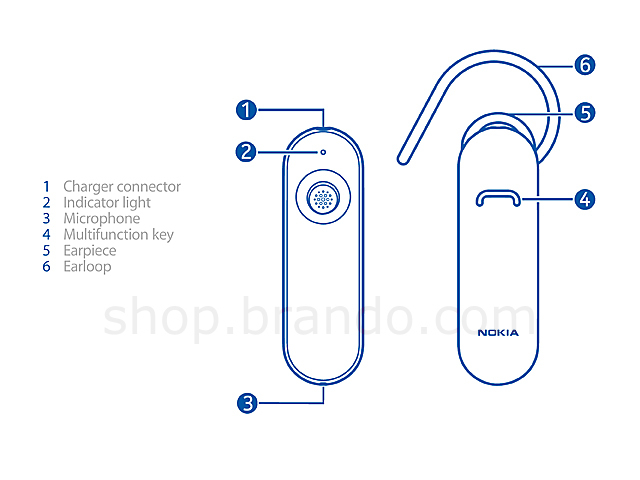 Weight is just 10g, this compact headset has an earhook to fit comfortably and securely on either ear for clear communication with friends.